We just returned from a four-day adventure. 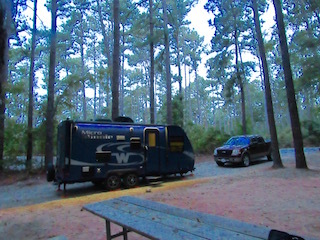 During that time there was Bluegrass music, eating, camping, ATV riding and hunting. It was a quick trip but with all the activity it seemed longer. 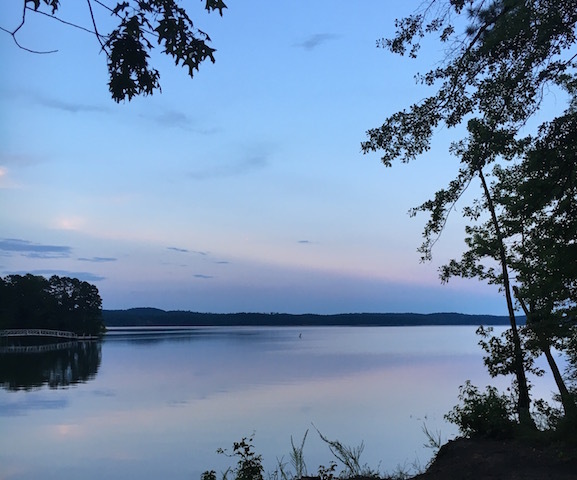 Our youngest daughter has moved back to Georgia. For her it is the beginning of a great adventure. She, her husband, and their three children are planning to take the next five years, travel the country and station themselves periodically near work projects. Jason, my daughter’s husband, has a job where he works with a team to repair historic sights. This will take them to exciting locations across America. For the next six months are so they’ll be in Georgia as they prepare for their journey. Our four-day mini-adventure began by a visit with them. 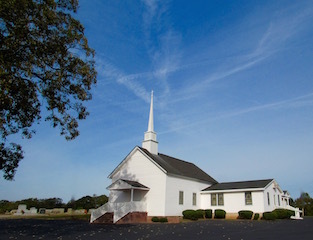 Before the visit began we stopped at Tabor Baptist Church in Tignall, Georgia. The church was established on 1827 and a friend of ours is the “Preacher”. The Preacher is also the Sheriff. No one acts out in church. 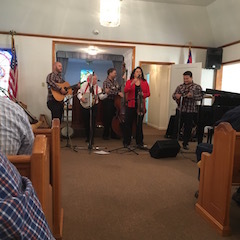 It was homecoming for the local Baptist member and to celebrate Li’Roy and Lizzie’s Bluegrass Band played. 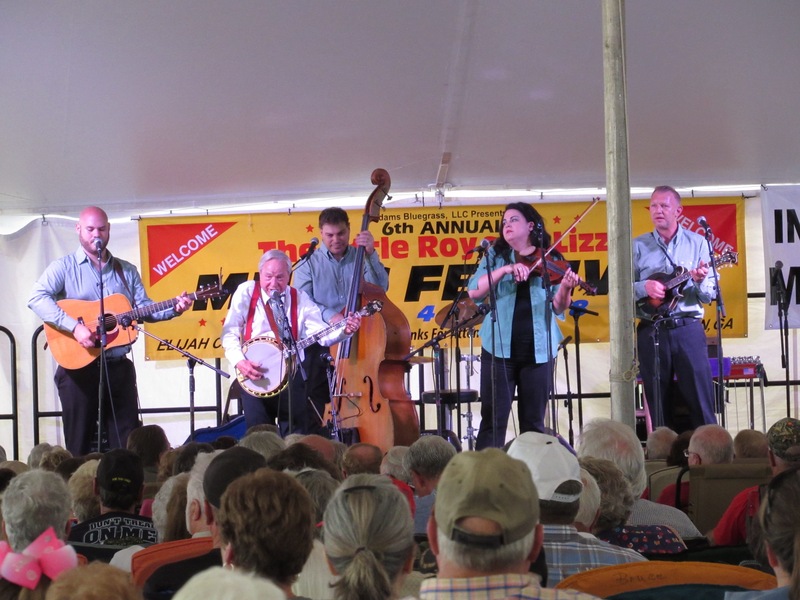 This is an award-winning group that recently won the Bluegrass/Country/Roots Song of the Year, “Dinner on the Ground.” Lizzy was also recently inducted into the “America’s Old Time Fiddler’s Country Hall of Fame”. 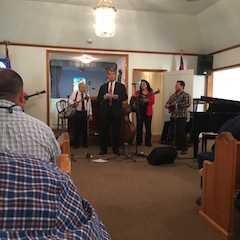 During the service, the band succeeded in playing long enough in the packed church to avoid a sermon. 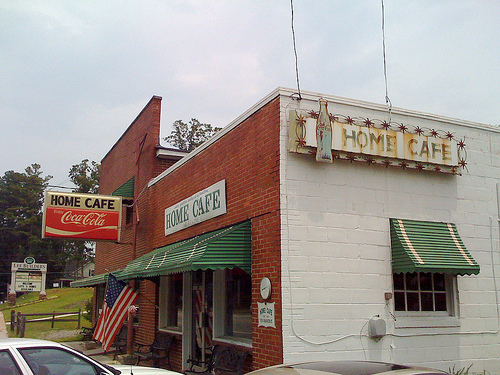 After church, we drove into Lincolnton for lunch at the Home Café, owned by Richard. I don’t know his last name, but I know most of his staff by their first names. Ray (Papa) eats there several times a week. I eat there when we’re in town. You will not get fancy food. Richard will, however, serve you good Southern food and your plate will be filled. 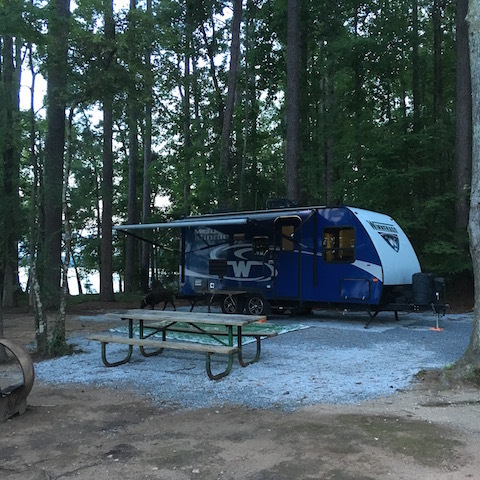 Hester’s Ferry is one of our favorite campgrounds and this time of the year we had the place to ourselves. This is also hunting season. Last year, with our move from North Carolina home to Georgia, I didn’t get to hunt. I did get out into the woods a lot. Just not for hunting. I’ll hunt with either a rifle or bow. Right not I am still using my bow. I may stick with it all year. 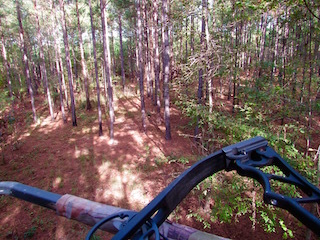 There are areas where I hunt I know I’ll not see a deer within 50 yards. When I am there I’ll go to a rifle. I did get to hunt on this trip and I did see one buck. In fact, that deer, a young buck with a medium sized four-point rack, showed up about 40 minutes after I’d settled into the stand. 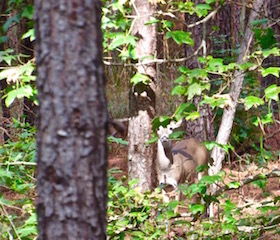 Despite a perfect opening for an arrow this buck stayed behind branches for about 30 minutes avoiding the opening. He meandered around and snacked until he moseyed out of range. Close to where I thought a deer would pass. Those limbs prevented a clean shot to I didn’t try. After calling it a day of hunting I headed back to “Papa’s” to ride grandkids though woods on ATVs. Even though these children have lived in Pittsburgh their entire lives, my daughter (a true Georgia Girl) has had them outdoors pretty much non-stop. During the ATV trips my oldest granddaughter, seven years old, was able to pick out animal tracks and name the animal that had left it behind. In this instance she pointed out: deer, turkey, raccoon, rabbit and squirrel without assistance. She, as are all our grandkids, is extremely comfortable outdoors. It was a nice four days. 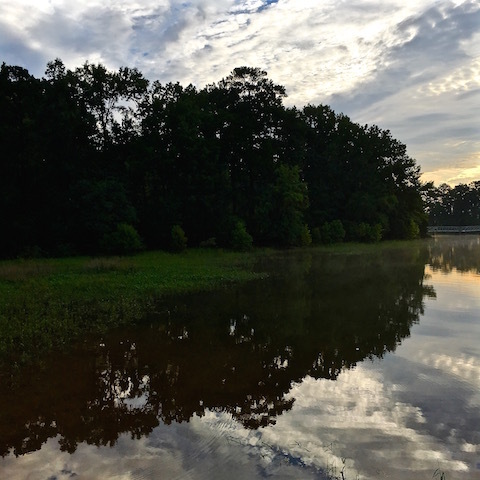 Camping, hunting, riding ATVs, and good Southern food make for a successful adventure. With hunting, I don’t need to shot something to call the trip a success. 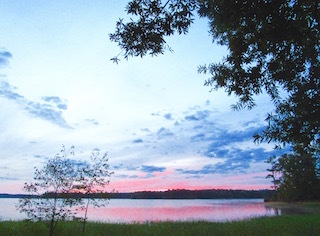 It is more about being outdoors, enjoying family and friends. 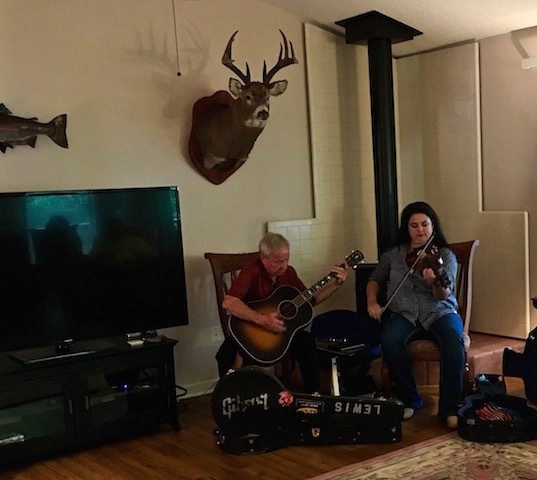 Live Bluegrass Music from one of the top groups in the business is a bonus. It was a long week. 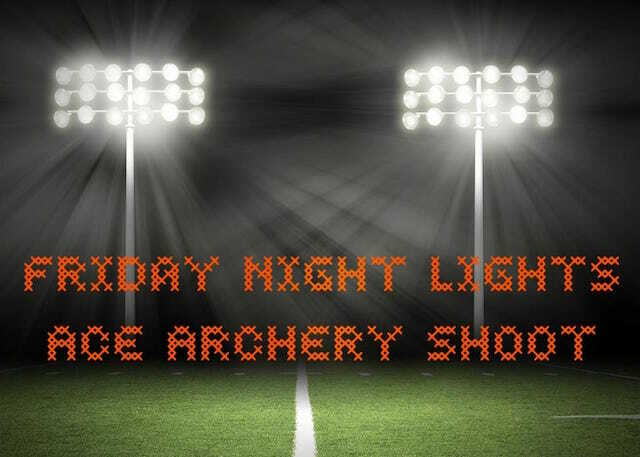 Starting with an archery tournament and ending with another both in Social Circle. In the middle there was a big family gathering and one huge birthday party. The start was a competition I nearly didn’t shoot. It wasn’t the difficulty of the shooting that created some pause, it was the hour. It tournament didn’t start until 7:30 PM. But, it was shooting near home, about 25 minutes away in Social Circle. Being so close it is hard to pass up archery contests such a short drive down the road. Heck, if it got too long I could always just go home. Going home was a drive for others that came to the tournament. Archers from Atlanta, Decatur and Kennesaw were on the line. The line was at 50 meters and the lines were full. Yes sir, it was a long tournament, but I didn’t leave even though this event went well past my bedtime. The crew from ACE Apache, led by USA Archery Level 4 Coach Big John Chandler, did a great job of organizing and running the show. I did leave before the awards were presented. I’ll go out on a limb and say I won my age group (over 50). The chance projection is based on the semi-final Olympic Round where when I was finally eliminated – the other few remaining archers seemed no older than 30 years. I made it home at midnight. I was so keyed up that there was no sleeping until after 2:00 AM. Even though I didn’t fall asleep until around 2:00 AM, our dogs insisted that I was up by 6:00 AM. Dogs have no mercy when it comes to human sleep requirements. It took three days to get over the break in my sleep pattern. With that to endure there was no time to ease up. There was a birthday bash to follow. By birthday bash, I mean catering, a live blue grass band and a good percentage of the Town of Lincolnton, Georgia attending. 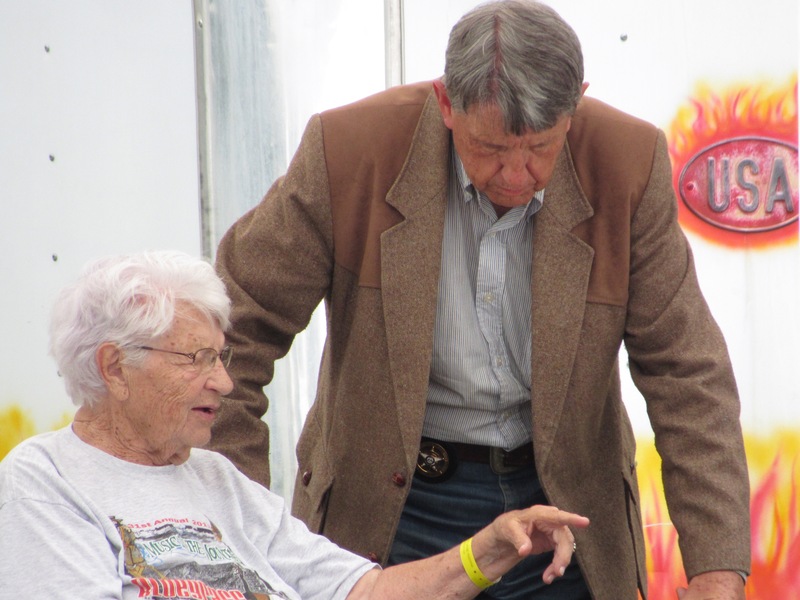 This shindig was put together in part by his friends in Lincolnton and his family. It was Ray’s, my father-in-law, 90th birthday. Aside from lawn maintance my role was to smoke a ham, two large Boston Butts for pulled pork, and grill about 12 pounds of sausage. At the end of a long week I got to pick up a bow and shoot another tournament, this time a 3D competition. What I can say about the crew at ACE Apache in Social Circle, the put together a 3D range that was perfect. I won that on as well. It was a long week. It was fun. I am tired. Saturday morning I ran then practiced archery. There was a 3D tournament underway 25 minutes away from where I was practicing archery. But, that tournament was not part of the plan for Saturday. The agenda for Saturday called for running and shooting. After that the menu of activities changed to music. At Elijah Clark State Park near Lincolnton, Georgia the Adams Bluegrass, LLC was holding the 6th Annual Little Roy and Lizzy Music Festival. Brenda and I had tickets so the neighborhood 3D tournament was off the list of activities. 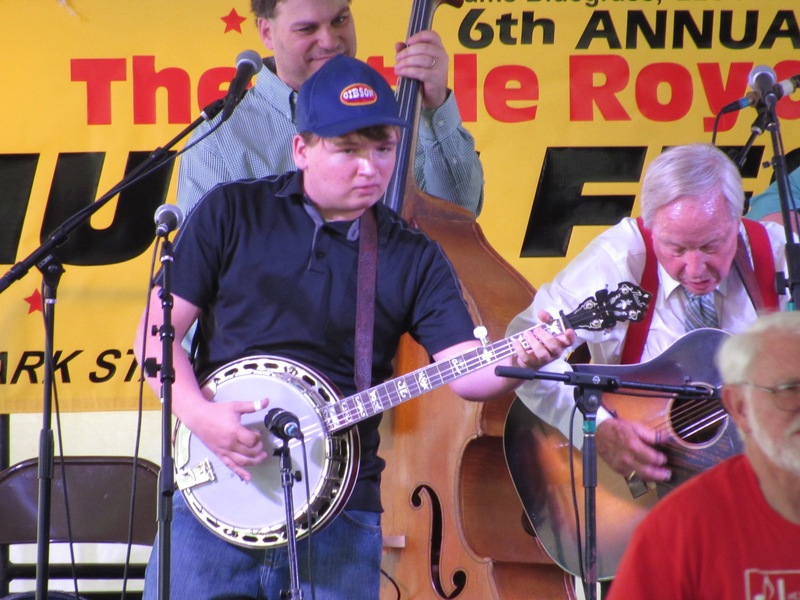 You might be surprised to learn that Bluegrass music is not country music. 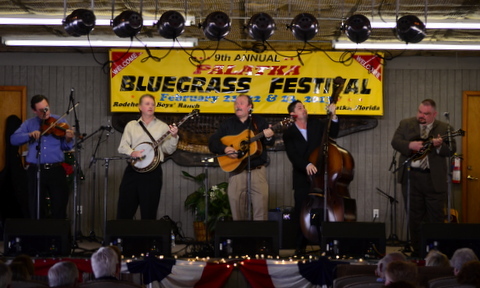 Bluegrass is American music that is a mix of Irish, Scottish and English tradition music with an Appalachia flare. Generally, the instrumentation used is the mandolin, fiddle, guitar, banjo and bass. 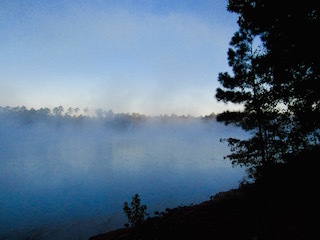 “Newgrass” bands have expanded on the original instrumental combination. 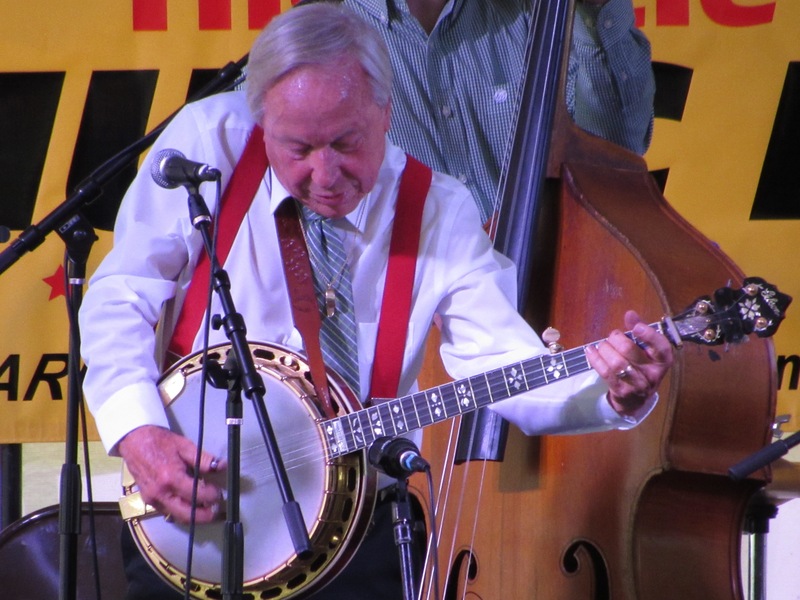 When it comes to Bluegrass I like the traditional instrumentation best. Newgrass is fine and the gospel subset seems a bit too commercially opportunistic. By that, I think some groups switch to gospel in order to make money off a crowd that is Christian. For me, I have always had a problem with a business marketing its religious affiliations in order to grow its bottom-line. That style of marketing and exchange was not apparent at this Festival. What was apparent was some real good banjo music. There was good fiddling, good bass, good guitar and good mandolin. But the banjo playing of Little Roy stood out. The only better banjo picking I heard came from is grandson. Brenda and I listened to music until the afternoon intermission prior to the evening performances. There was some for sure good string instrument picking. There were some old time country music songs played and I sat through those old tunes waiting for the next Bluegrass piece. I’ll catch up on 3D shooting as the season progresses. If you’re doping to get a $2.00 medal – you are an idiot.